At 5896m Mt Kilimanjaro, Africa's highest mountain and one of the continent's magnificent sights, It has three main volcanic peaks, Kibo, Mawenzi, and Shira. The name itself "Kilimanjaro" is a mystery wreathed in clouds. It might mean Mountain of Light, Mountain of Greatness or Mountain of Caravans. Above the gently rolling hills and plateaux of northern Tanzania rises the snowy peak of Mt. Kilimanjaro, it's slopes and glaciers shimmering above the rising clouds. 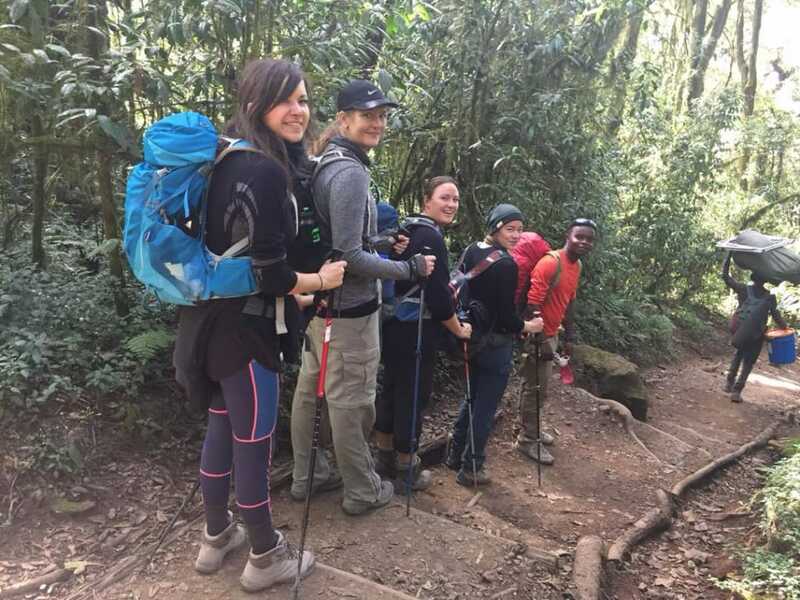 Kilimanjaro is located near the town of Moshi and is a protected area, carefully regulated for climbers to enjoy without leaving a trace of their presence. The mountain's ecosystems are as strikingly beautiful as they are varied and diverse. On the lowland slopes, much of the mountain is farmland, with coffee, banana, cassava, and maize crops grown for subsistence and cash sale. A few larger coffee farms still exist on the lower slopes, but much of the area outside the national park has been subdivided into small plots. Once inside the park, thick lowland forest covers the lower altitudes and breaks into alpine meadows once the air begins to thin. Near the peak, the landscape is harsh and barren, with rocks and ice the predominant features above a breathtaking African view. Climbing Mt. Kilimanjaro is the highlight of most visitors' experiences in Tanzania. Few mountains can claim the grandeur, the breathtaking views of Amboseli National Park in Kenya, the Rift Valley, and the Masaai Steppe, that belongs to Kilimanjaro. Hiking on the 'rooftop of Africa' — the highest point on the continent at 5896 metres — is the adventure of a lifetime, especially because, if paced well, everyone from seasoned trekkers to first-time enthusiasts can scale the snowy peak. For more information, see the 'Mountain Climbing' section under 'Things to Do. Even before you cross the national park boundary (at the 2,700m contour), the cultivated footslopes give way to lush montane forest, inhabited by elusive elephant, leopard, buffalo, the endangered Abbot's duiker, and other small antelope and primates. Higher still lies the moorland zone, where a cover of giant heather is studded with otherworldly giant lobelias. - 128 km (80 miles) from Arusha. 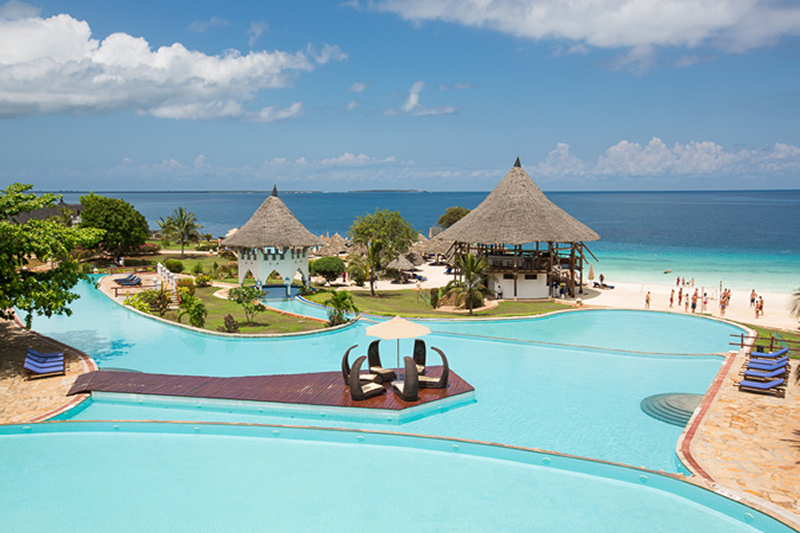 - About one hour's drive from Kilimanjaro airport. - Six usual trekking routes to the summit and other more-demanding mountaineering routes. - Visit the beautiful Chala crater lake on the mountain's southeastern slopes. 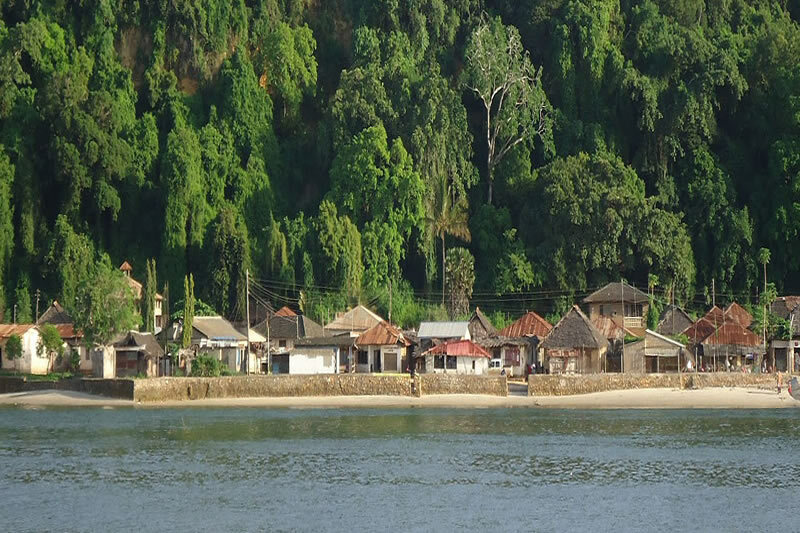 - Huts and campsites on the mountain. 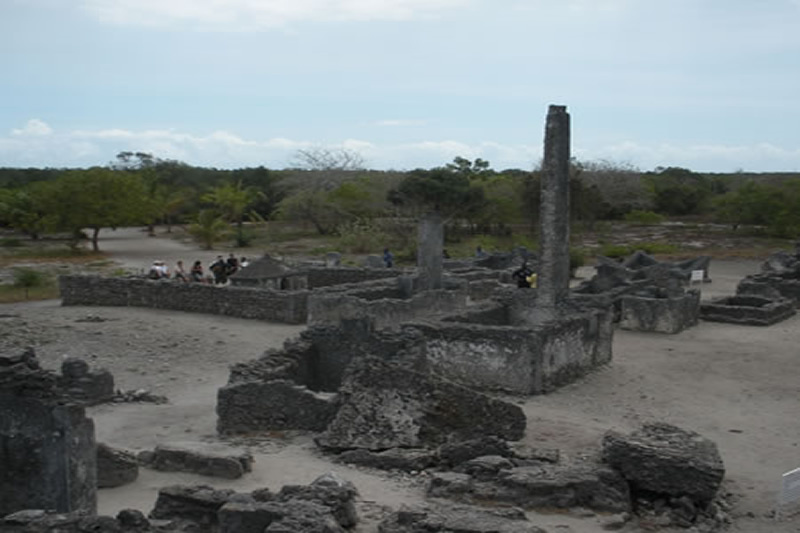 - Several hotels and campsites outside the park in the village of Marangu and town of Moshi. - Climb slowly to increase your acclimatisation time and maximise your chances of reaching the summit. - To avoid altitude sickness, allow a minimum of five nights, preferably even more for the climb. Take your time and enjoy the beauty of the mountain.